….I always have. The problem is that I’m allergic to most fragrances. I don’t know the exact names of the chemicals, but they’re used in perfumes to hold the scent for a long time. 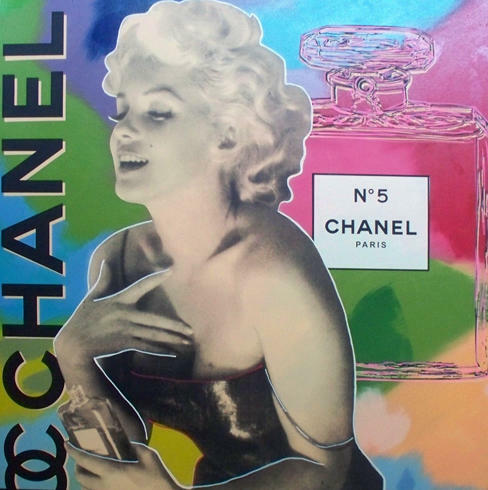 Here’s an article regarding fragrance sensitivities. What happens is that I enjoy the scent for a split second, and then the headache kicks in sometimes followed by nausea or stomach ache, sneezing, stuffy nose and watery eyes, which subsides when I get away from the fragrance. I don’t even put perfume on my skin anymore because after a minute my skin starts turning red and itching, along with the other allergy symptoms until I wash it off with soap and water. I’ve had to give away a lot of high-end perfumes that were given to me as gifts from my sister who used to work in fragrance retail. Yep I had them all, Tom Ford’s White Patchouli, YSL’s Paris, Chanel, Dior, Donna Karan’s Cashmere, Vera Wang, Balenciaga, Michael Kors, Kenzo’s Amore (I actually kept this one because I liked the orange bottle, but it remains closed)…and one of my favorites Narcisco Rodriquez’s Musc, and many more that I can’t even remember. 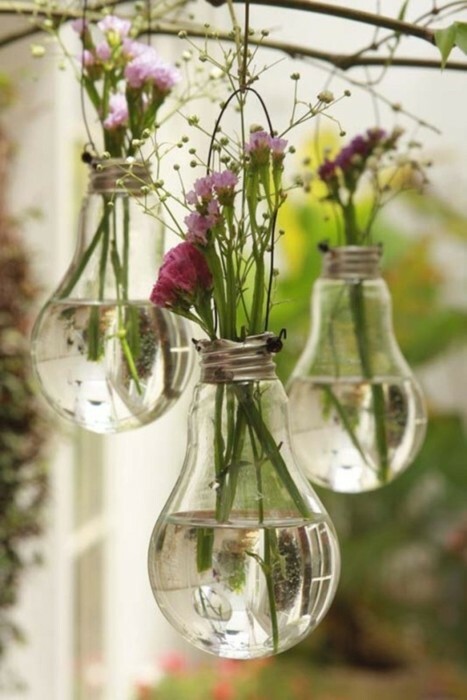 They all smelled beautiful, but the effects of their chemicals outweighed the positives. So I did not wear perfume for a couple of years thinking all fragrance will trigger my allergies. After a while about last Summer I decided I wanted to start wearing perfume again, so I started with Soaptopia’s “Plantfumes,” they are natural spray perfumes made with essential oils which were great, but did not last long on my skin. (In the future I would purchase the roll-on perfumes they offer). I wanted to figure out how to make my own that was all natural that would last. So I did some research online and found some wonderful sites on how to make your own perfume. 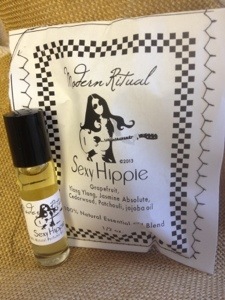 The key to natural perfume was to use essential oils, the same oils used in aromatherapy. These are the distilled essences of plants, flowers, fruits, bark, and roots. Here’s a link to how the oils are extracted. I got excited about making my own perfume and bought a whole bunch of Aura Cacia oils from Whole Foods and started mixing. I liked most of the results, but they didn’t last long. What I did learn was that essential oil’s scents don’t last all day simply because they are natural and not made to overpower other scents in nature. Also the essential oil scent is therapeutic and it stays just long enough for inhalation and then dissipates into the air or into the skin if applied directly. Although I was disappointed to learn that 100% natural perfumes don’t last as long as synthetics, I was still fascinated by the benefits of the essential oils. I wanted to learn more, especially on how to make natural perfumes. 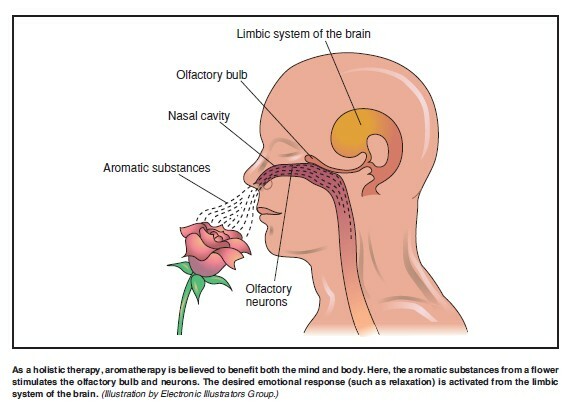 I enrolled in the one-day 8 hour intro to Aromatherapy course at Hands On Healing Institute in Tujunga, CA and first thing the instructor says is “This is not a class about making perfumes, lotions, soaps or aromatherapy products.” I was taken aback by this, because that’s why I enrolled, I thought maybe this isn’t for me, but I stayed for the class and it exceeded my expectations because I finally understood what aromatherapy was really about. It’s actually a healing modality in complimentary and alternative medicine, maybe I was living under a rock, but I used to think aromatherapy was just a New Age term invented by some fragrance companies in the ’90’s to sell scented candles, bath oils and pillow sprays that just smelled nice. 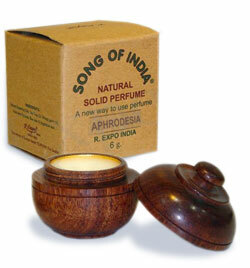 Although true aromatherapy is not just about the fragrance of the oils. It works in a very subtle and non-intrusive way, every single essential oil has a beneficial utility other than it’s scent. 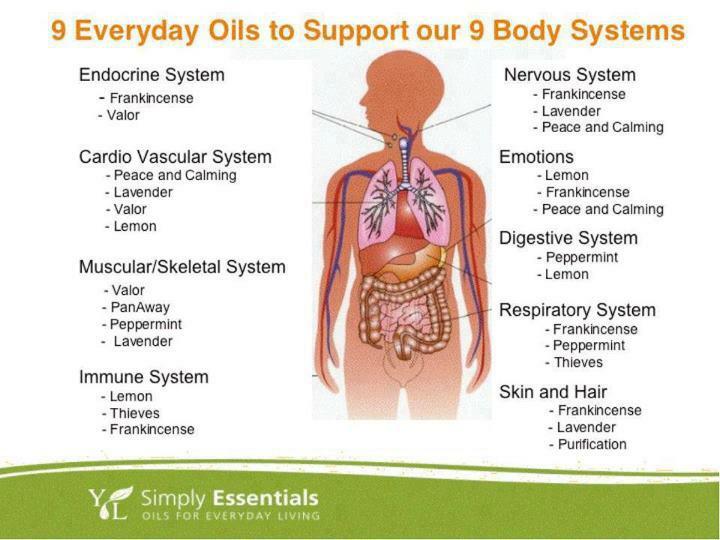 From taking the class I actually felt the benefits of the essential oils as far mood and relaxation. I ended up taking more classes and am still learning about aromatherapy as a modality while enjoying the process. 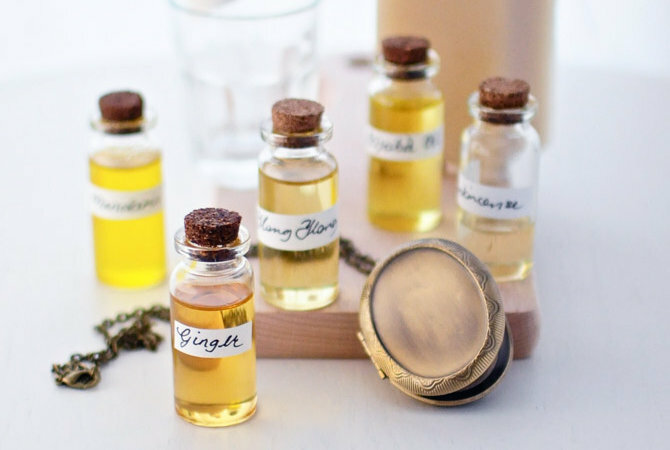 By the way, moisture on the skin helps the scent of natural perfumes last longer, so apply any type of unscented lotion or cream: shea butter or jojoba oil for example on the skin before you apply the Essential Oil perfume, also if possible purchase an oil or solid based perfume versus an alcohol or water based one. 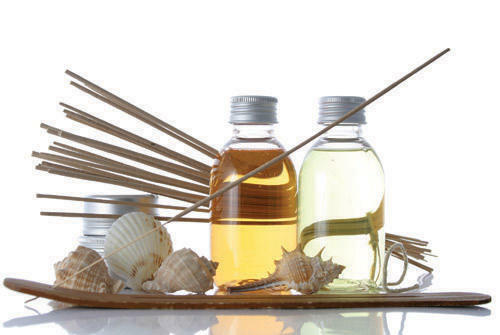 There are fragrance companies that use the term “aromatherapy” to market their synthetic products because there are no regulations on using that term, they can even call it “all-natural” and still include synthetic chemicals. Sighh….so in a confusing market place, I just do my research and go with the established or recommended brands of aromatherapy products and natural perfumes. 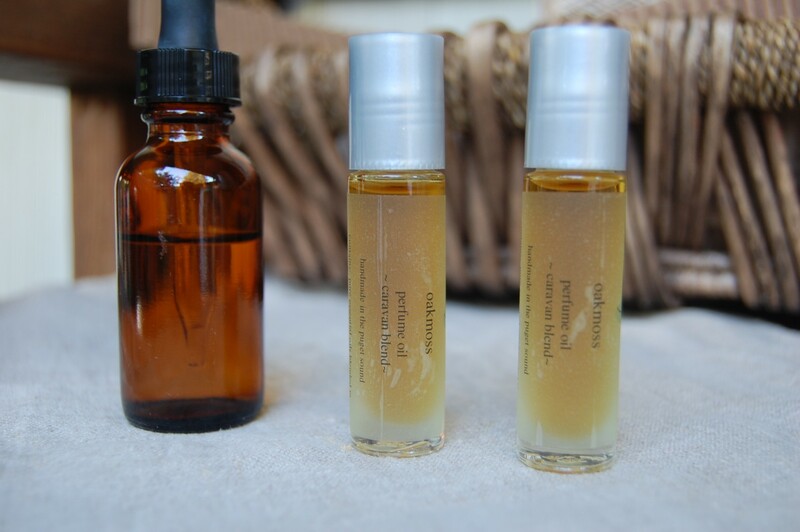 What are some of your favorite sources for natural perfume or essential oil products?